Sunday, January 26 following 10:00 a.m. Mass ~ Ladies Sodality Meeting/Mailing in St. Charles Hall. 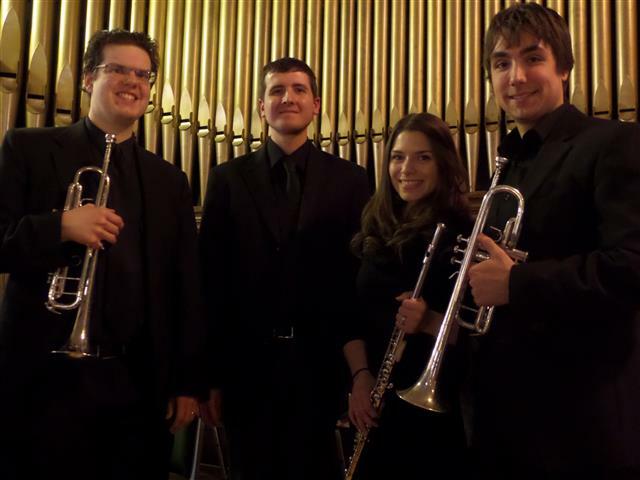 Sunday, January 26 at 3:00 p.m. ~ Trinity Concert Series: “Peter Gonciarz and Friends” in church. Tuesday, January 28 at 7:30 p.m. ~ CHOIR REHEARSAL CANCELLED. Thursday, January 30 at 8:00 p.m. ~ Bingo will be played in St. Charles Hall. Saturday, February 1 from 10:30 a.m. to 12 Noon ~ Helping Hands Food Pantry in St. Charles Hall. Saturday, February 1 at 8:00 p.m. ~ Bingo will be played in St. Charles Hall. 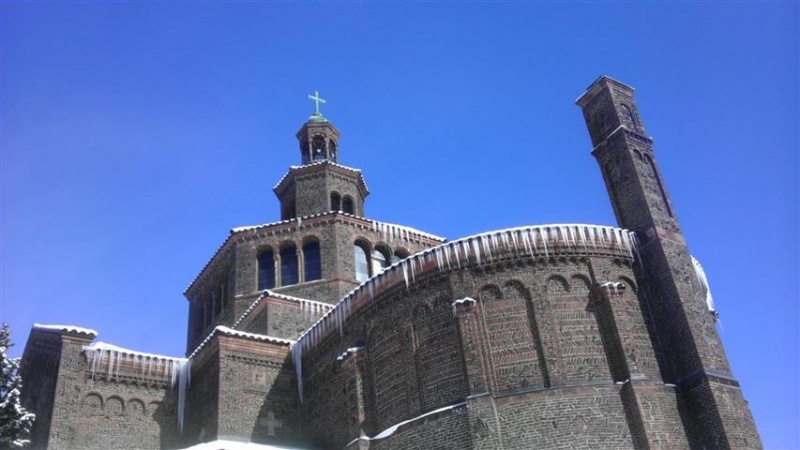 Monday, January 27 ~ St. Angela Merici ~ Communion Service at 11 a.m. Attention Sodality Members ~ We will be preparing our mass mailing of Basket of Cheer raffle tickets on Sunday, January 26. If you can stay for an hour to help stuff and seal envelopes, please come to St. Charles Hall immediately after Mass. The raffle will take place at a special Mardi Gras themed coffee hour on Sunday, March 2. The Church in Central and Eastern Europe ~ On February 1 & 2, we will take up the Collection for the Church in Central and Eastern Europe. This Collection supports Catholic organizations that provide affordable shelter and train seminarians in a region that still struggles with the effects of Soviet rule. By providing pastoral care, catechesis, and funding for building renovations, your donations help to restore the Church and build the future in the region. Please give generously to the Collection next week. Visit http://www.usccb.org/catholic-giving/opportunities-for-giving/central-and-eastern-europe/index.cfm to learn more.